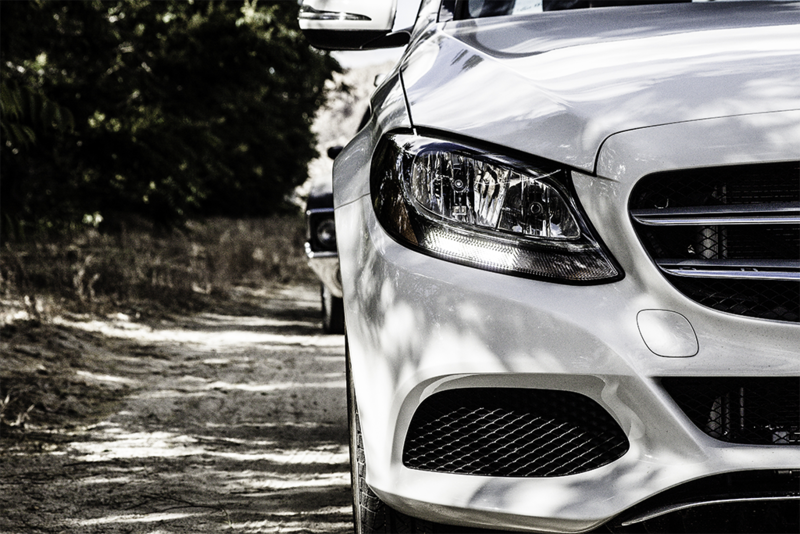 We provide cost-effective and comprehensive auto coverage. We will start by reviewing what coverage you currently have, in comparison to the coverage you really need if you were injured or died in an auto accident. Changes to the limits for accident benefits afforded under the Ontario automobile insurance policy have recently been reduced, in some instances substantially. We can review these benefits increased accident benefits and customize your coverage according to your needs. 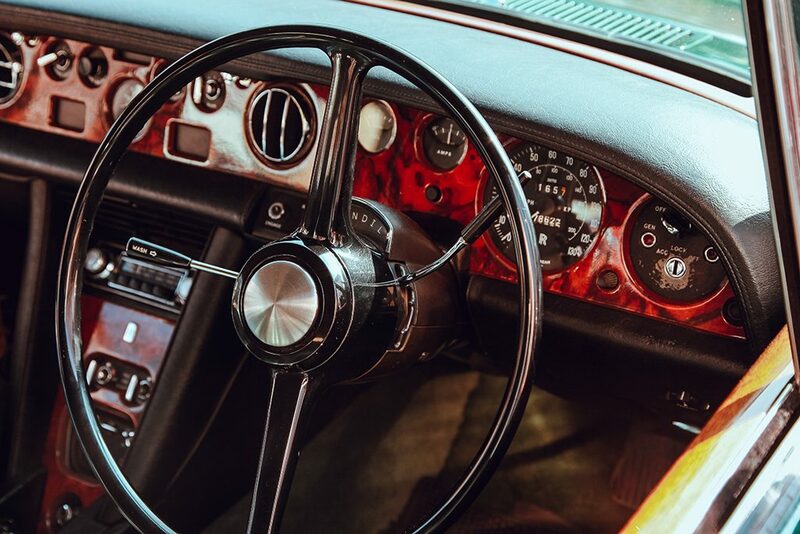 If you own a vintage vehicle, we can help you protect its value. To enjoy and protect your classic car, you’ll want to make sure you have the right insurance. To get you set up with the right coverage, we’ll look at the value of the vehicle, how frequently you drive the car, how you store it when it’s not in use, and your driving record. Give us a call or stop in to discuss how to best insure your classic car.